Listen in as host Amy Zellmer chats with Dr. Mario Dulay. 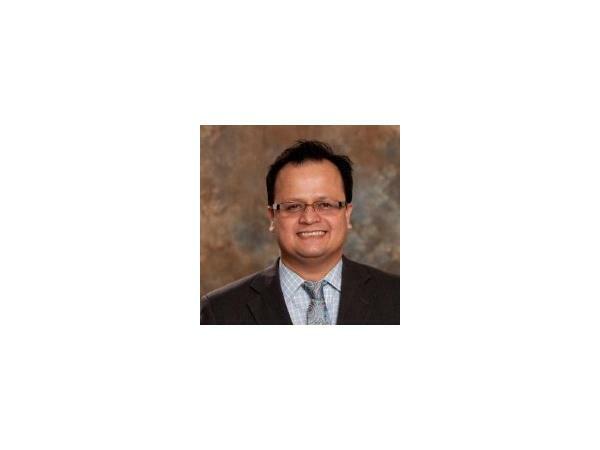 Dr. Dulay conducts neuropsychological assessments on adults with various neurological diagnoses including dementia and traumatic brain injury in the Department of Neurosurgery at the Houston Methodist Hospital. He provides cognitive rehabilitation treatments, works with families of individuals with cognitive issues, and determines patient disability status for benefits. In association with the Houston Methodist Concussion Center, he provides evaluations of patients of all ages who have experienced sports-related or other types of concussive injuries. He is an assistant professor at the Weill Cornell Medicine Department of Neurological Surgery, adjunct assistant professor of psychology at the University of Houston, and director of The Houston Institute for Neuropsychological Knowledge (THINK) lab.